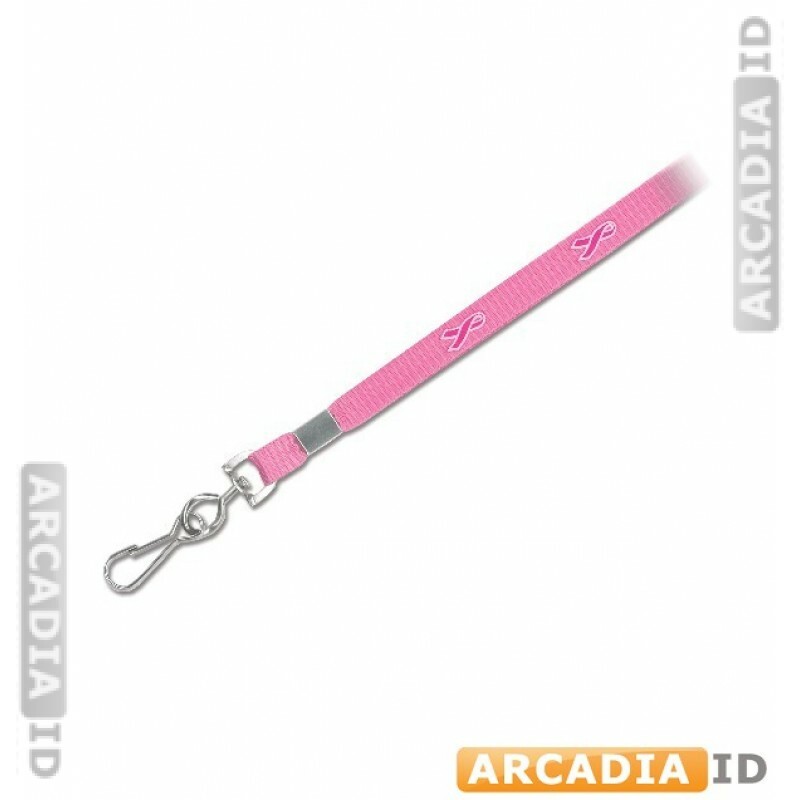 Pink breast cancer awareness lanyards are perfect for use in medical settings and charities. These will securely hold your photo cards while raising awareness for an important cause. This listing is for packs of 25. 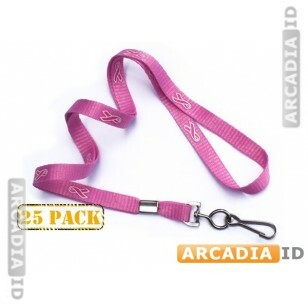 For all other photo ID materials at low prices take a look around our site. Rapid delivery on all our products.